With the full title of The Tale of The Princess Kagugya, Kaguya may well be the most beautiful film of the year. Perhaps more important is the fact Kaguya shows very clearly Studio Ghibli is doing just fine Post-Miyazaki. In fact, if you asked me what my favorite Ghibli film is, I think Kaguya actually overtakes From Up On Poppy Hill. By the way, neither of those are Miyazaki films. Kaguya was instead directed by Isao Takahata, who hasn’t produced a film since My Neighbors the Yamadas, which was, shall we say, interesting… Kaguya is based on the Japanese folktale The Tale of the Bamboo Cutter and may not be for everyone as a result. But, that does not mean you should immediately pass it up. If it’s showing in your area, you should go see it while you still can. 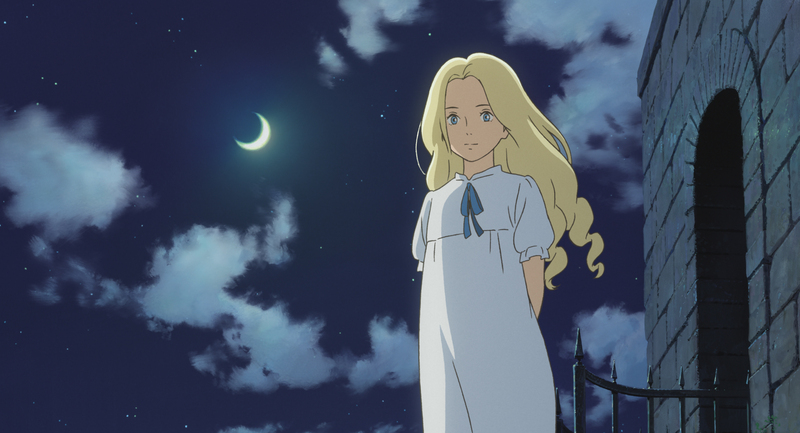 It’s style very much reminds me of the films from a younger Studio Ghibli, like Castle in the Sky and Kiki’s Delivery Service. The world is beautifully flat, yet colorful and full of wonder. I don’t know for sure, but it very much looks like only one scene received assistance from computer animation. It is this simplistic, yet stunning art style that immediately captivated me. Characters have remarkably realistic expressions and every single frame of the film looks as if it were painfully hand drawn. It’s very similar in style to Ponyo, yet more simplistic and full of color. Kaguya also features what is now easily my favorite musical score, and I was extremely happy to find it available on iTunes US. While many of the pieces do repeat the same baseline cue, the varying combinations of traditional Japanese instruments with other strings and woodwinds (primarily) makes each piece a treat for the ears, carefully matched with an equally stunning scene of the film. Simply put, every element in Kaguya perfect complements one another. As for the English dub, it’s OK. I think it’s better than what it would have been than if it were a Ghibli dub (thank god for GKids), but it is a little lacking in some scenes, most notably (and unfortunately) in the beginning of the film. But it does get better, so give it a chance. To be fair, I did see the subtitled Japanese audio version first as it fit my schedule better than the English dub later in the day. 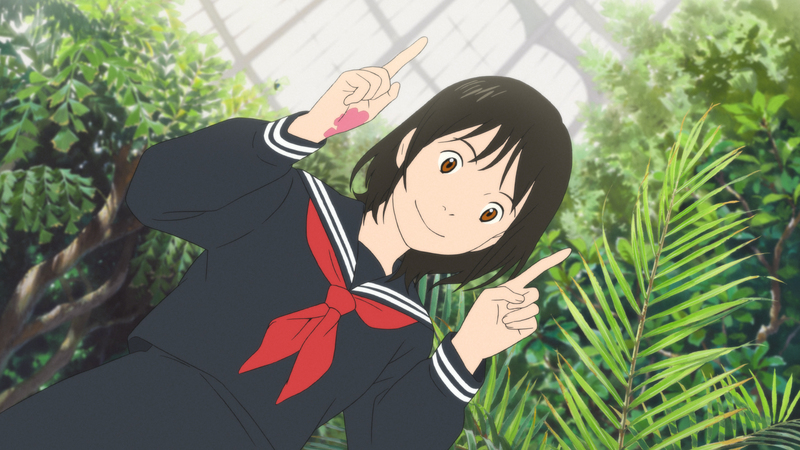 Overall, The Tale of The Princess Kaguya may turn out to be one of the most important films Studio Ghibli has released. It’s visuals are gorgeous, the score is Hisashi’s best yet, and the story is full of wonder. In short, Kaguya is like watching a masterpiece carefully unfold on-screen. I very much look forward to the Blu-Ray and blasting the soundtrack on a proper sound system while I’m home for the holidays. Kaguya is a must-watch. “Mirai”: Is It Just a Film About Family, or Is It an Autobiography? “Mirai” is a bit of a departure from Hosoda’s previous films and might leave some disappointed. 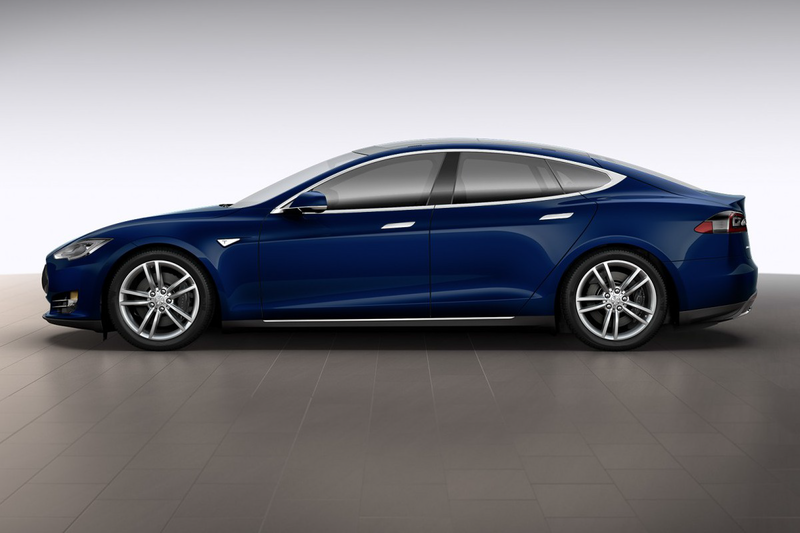 I Drove A Fully-Loaded Tesla. It Was Mind-blowing. 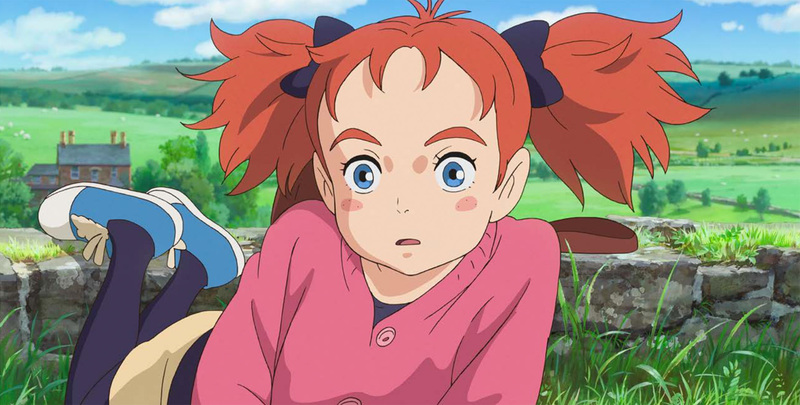 Studio Ponoc’s first film takes the studio and the year off to a good start, but there is room for improvement. Previous post Picture Post: This is my favorite Sailor Moon scene. So far. Next post Picture Post: Typical Philly evening.